Product Description - I'm Just Wild About Harry London! Send the very best when you present our exclusive selection of Harry London assorted gourmet chocolates to anyone special. 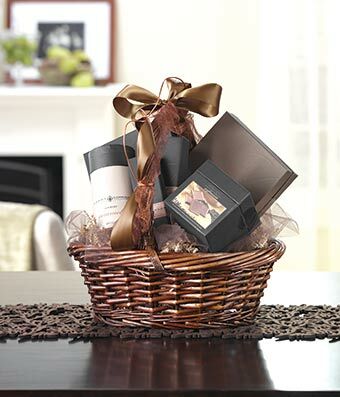 This decorative oval-shaped handled basket is full of decadent delights including dark chocolate truffles, chocolate espresso squares, creamy caramels and more. 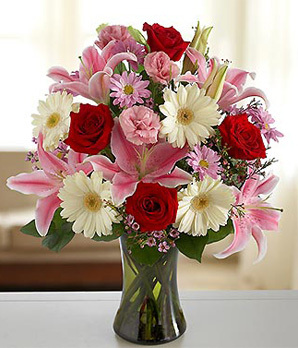 A beautiful, shiny ribbon completes this arrangement. 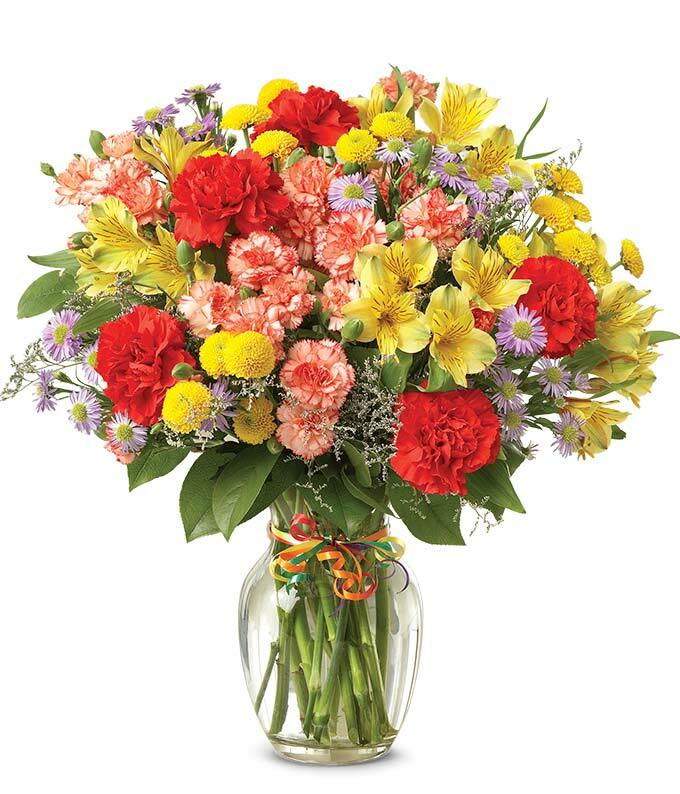 Measures approximately 15"H x 16"W x 16"D.